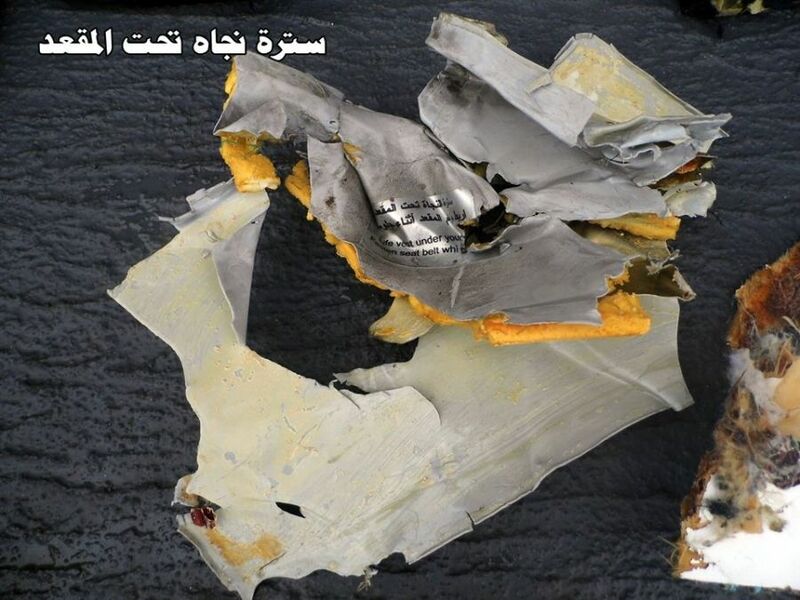 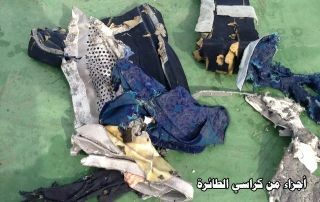 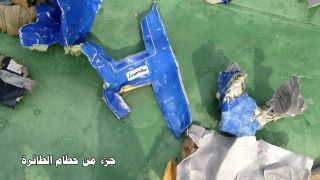 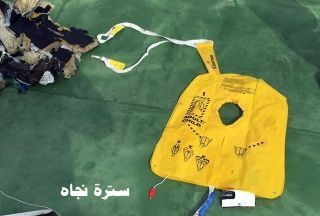 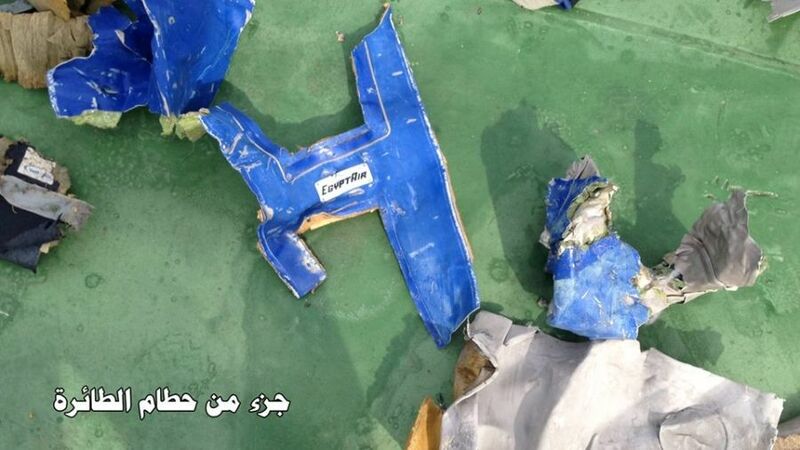 Egypt's military has released pictures of items found so far during the search in the Mediterranean Sea for missing EgyptAir flight MS804. They include a pink bag, a life vest, parts of seats and objects clearly marked EgyptAir. 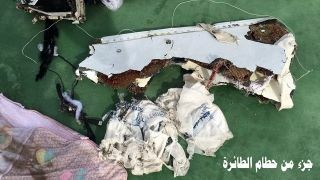 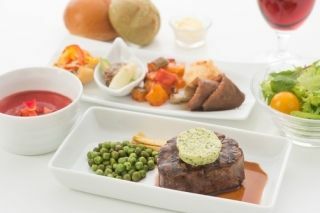 The Airbus A320 was en route from Paris to Cairo with 66 people aboard when it vanished from radar early on early Thursday. Investigators have confirmed smoke was detected in various parts of the cabin three minutes before it disappeared, but say the cause is still not known. 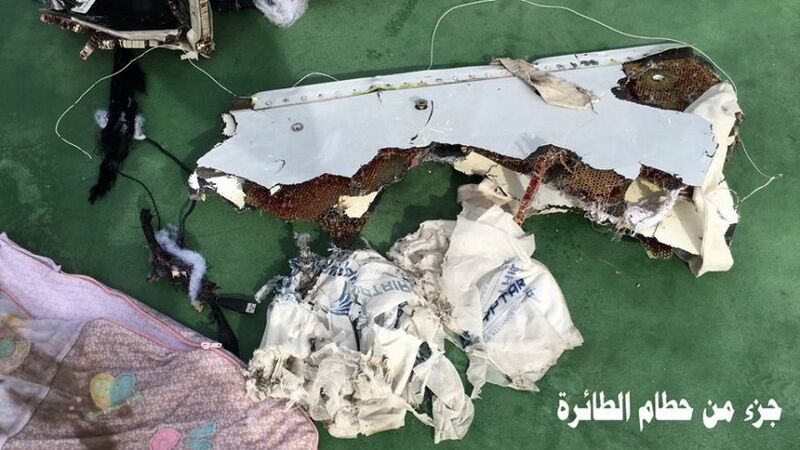 Speaking on Saturday after meeting relatives of victims, French Foreign Minister Jean-Marc Ayrault said "all theories are being examined and none is favored".